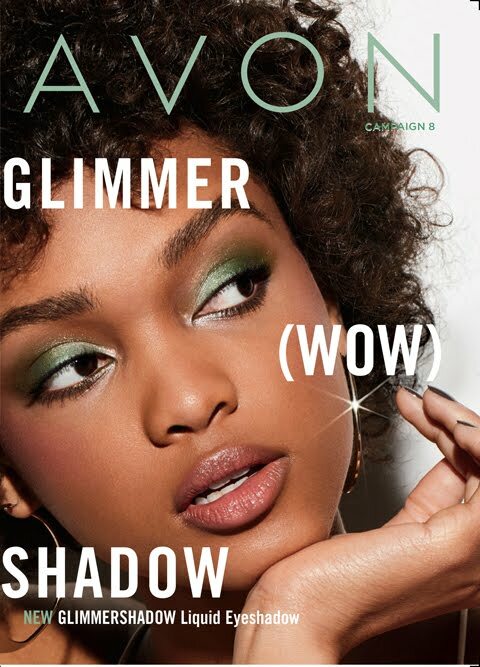 Avon has been around for over 130 years! This great company allows women (and a few good men) to put food on their families tables, pay for school to earn a higher education, get out of debt, pay off loans, pay bills on time, buy that special toy their child has been dreaming of for weeks, build their bank account, increase their retirement funds.....well you get the point. 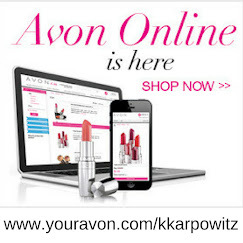 This company is more than just providing cosmetics, clothing, jewelry, skin care, shoes, perfume, housewares, etc. to those with good taste, it is making futures more comfortable and healthy for families all over the world! 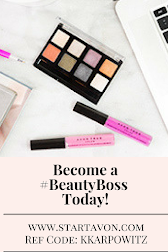 Avon has provided me with extra income to provide for my family and will be a source of income for when my husband attends Doctorate school and I stay home with our children. I can't think of a greater blessing than being able to raise my children and be there for them as they reach those oh so important milestones of taking their first steps, saying mom or dad for the first time, this list goes on and on. 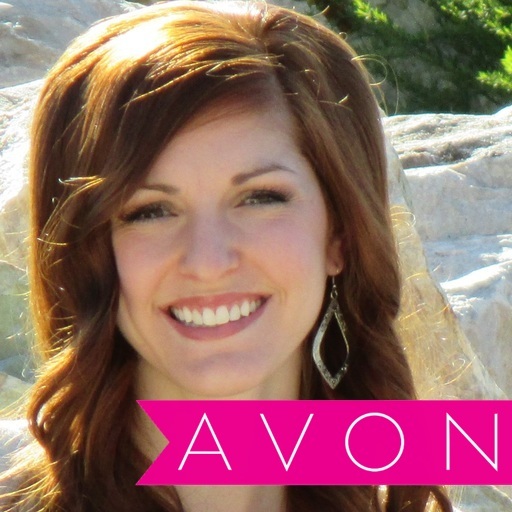 I want to say THANK YOU to all those who continually support my Avon business and allow me to be there for my family!